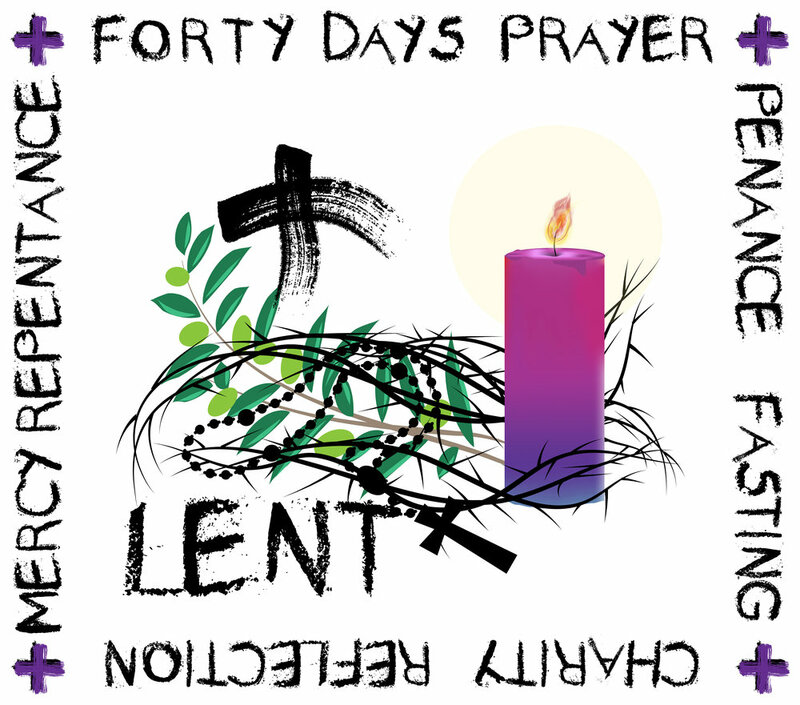 Lent is one of the oldest known seasons in the church year, traditionally a time of fasting and preparation for the feast of Easter, when new Christians were taught the faith and all reflected as a community on the life and death of Jesus. What will you do to enter into this season? Our parish Lenten activities begin this year with a Parish Pancake Party! Celebrate Shrove Tuesday together at St Michael’s Church, Tues 13th February, 7-8.30pm. Lots of pancakes, batter and toppings provided (bring a favourite topping if you wish!) and before we go we will share a brief Shrove Tuesday liturgy. Ash Wednesday 14th February: 9.00am Morning Prayer at St Bride’s, and 12.00pm Holy Communion at St Michael’s and 7.30pm Holy Communion at St Dunstan’s. There will be the opportunity to receive the imposition of ashes at these services if you wish – it is a traditional sign of penitence and humility as we enter Lent. Wednesdays at St Bride’s, Open Table are hosting a Lent course on the book Queer Virtue starting 21st February, 7.30 - 9pm. Thursdays at St Dunstan’s, starting THIS WEEK (8th Feb), Inspired to Follow: Art and the Bible Story, 7.30-9pm. All welcome to both, lifts can be arranged on request.